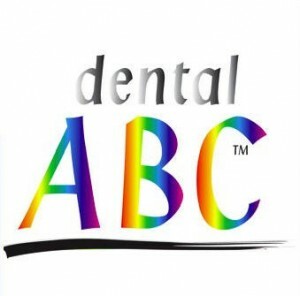 Dental ABC offers modern dental technology, featuring any type of tooth replacement or restorative dental work made of Yttrium reinforced Zirconium oxide artistically veneered with ICE Ceramic to provide the aesthetic and effect of natural beauty. Autortiesības pieder NEODENT © 2019 . Visas tiesības aizsargātas.